The A5 is, first and foremost, Audi’s mid-sized, three-door coupe, but it’s also available as a convertible, known as the A5 Cabriolet. 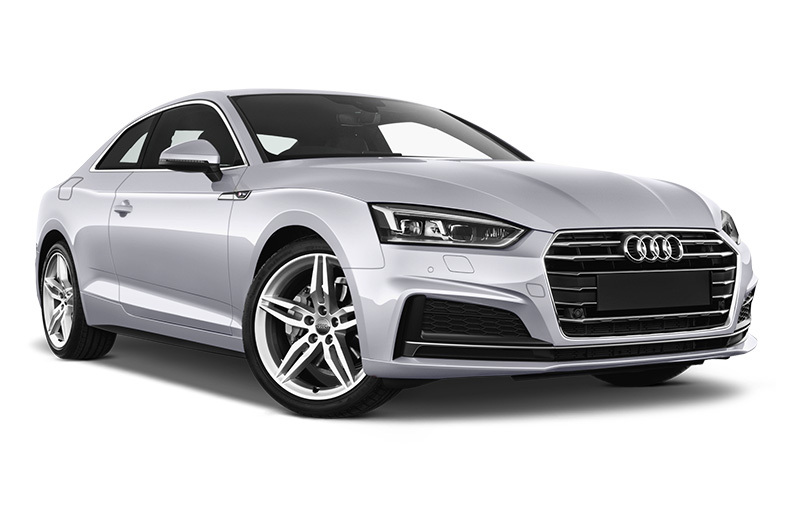 If you’re looking for something larger there’s also the, arguably, more fleet-friendly, five-door coupe, called the Sportback. Its appeal lies in its sleek, fastback looks and beautifully built interior, but it also has a wide range of powerful petrol and diesel engines with low running costs for such a sporty looking car. 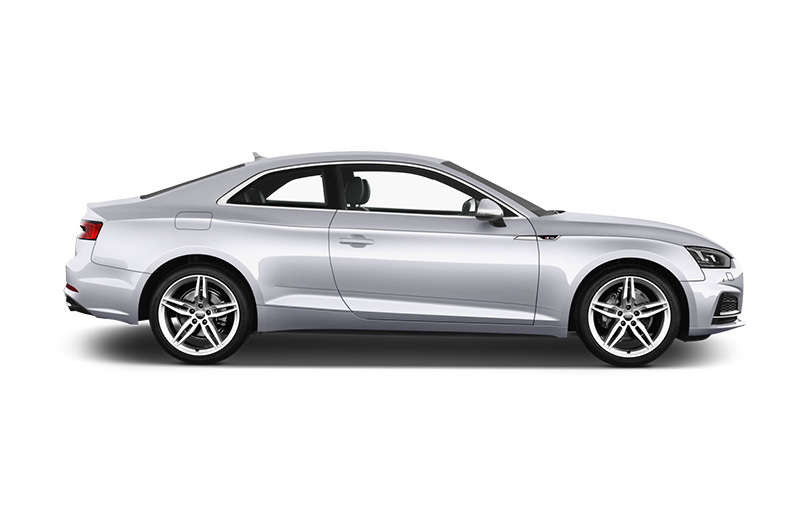 What is the Audi A5 like to drive? Arguably the highlight of the A5 is its refinement. It does a truly superb job of keeping out wind and road noise and, whatever engine you go for, the cabin is always extremely quiet. Even the entry-level 2.0-litre TFSI petrol and TDI diesel engines each have 190hp, so no version of the A5 could be described as short on power. Every engine, petrol or diesel, is turbocharged too, so there’s plenty of punchy, mid-range performance, regardless of the variant you choose. Audi’s quattro four-wheel drive system is available across the range and offers extra grip in slippery conditions. The company’s Drive Select system is standard across the A5 range and allows you to adjust elements such as the engine and gearbox responses and the suspension, to tailor the car to be more comfortable or sportier, depending on what you need. For those with particularly generous choice lists, there’s also high-performance S5 and RS5 models, which produce 354hp and 450hp respectively and are monumentally quick in all conditions. 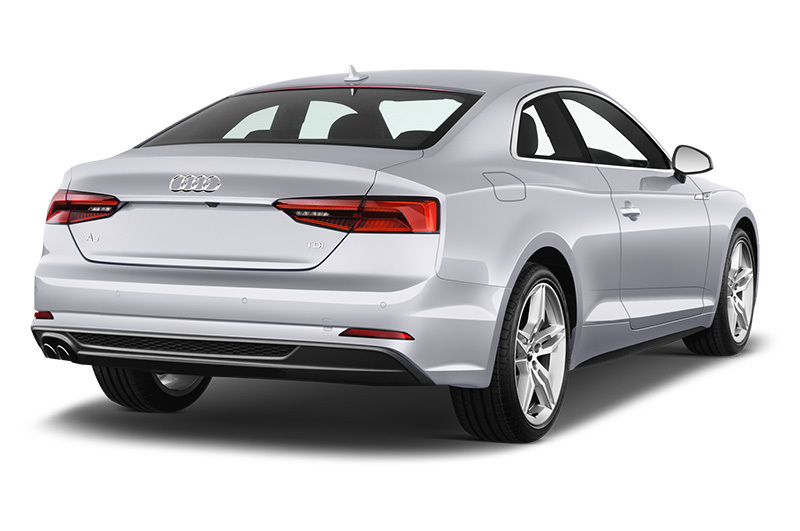 There’s such a generous amount of equipment with the A5’s standard SE trim level that anything more could only be considered a luxury. As far as company car drivers are concerned, going for the five-door Sportback and the 190hp 2.0-litre TDI engine makes the most sense; it’s practical, powerful and economical and, in Ultra guise, it offers the lowest emissions of the Sportback range. 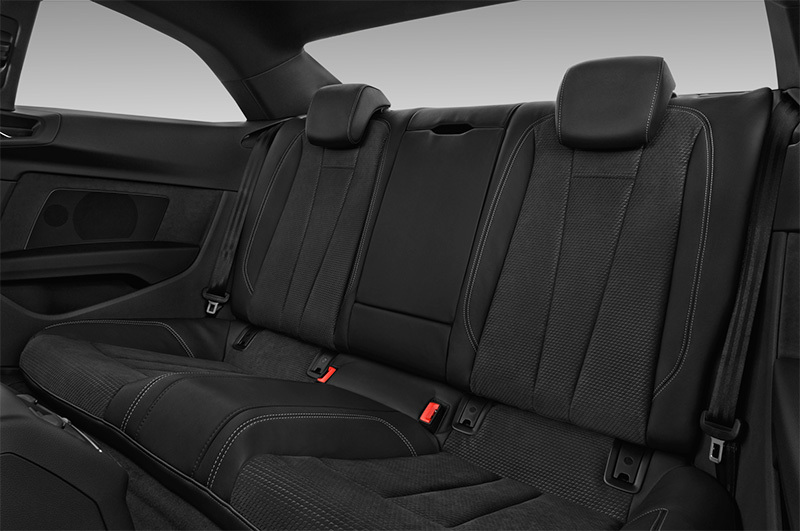 Audi A5 Interior – what’s it like? The cabin is a rival to refinement as the A5’s strongest suit. It’s as solid, well-built and as supremely classy as you’d expect of the inside of a sporty Audi. Leather seats come as standard, as does the manufacturer’s smart, 7” MMI infotainment system and a suite of connectivity kit, so it looks thoroughly up-to-date too. 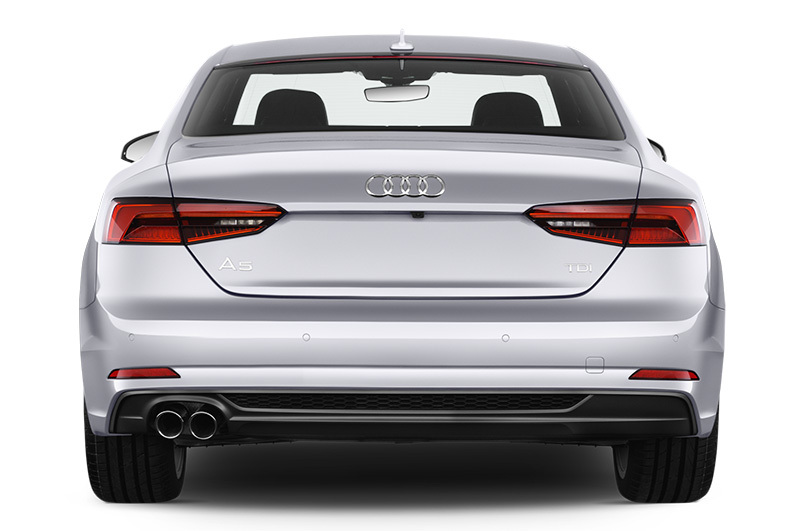 Space is more than ample, particularly in the larger, five-door Sportback model, which is the most practical of the three body styles and offers additional space for rear-seat passengers. The cabriolet has a 380-litre boot, where the three-door coupe has 465 litres and the Sportback 480 litres. Alternative models include the BMW 4-series, Infiniti Q60, Lexus RC coupe, Mercedes C-Class coupe and Volkswagen Arteon. The premium coupe sector is a tough nut to crack but the A5 comfortably manages it. Suave looks, a stunning interior and a selection of engines to suit all budgets and choice lists render it ideal for company car drivers looking for something that stands out in the car park.